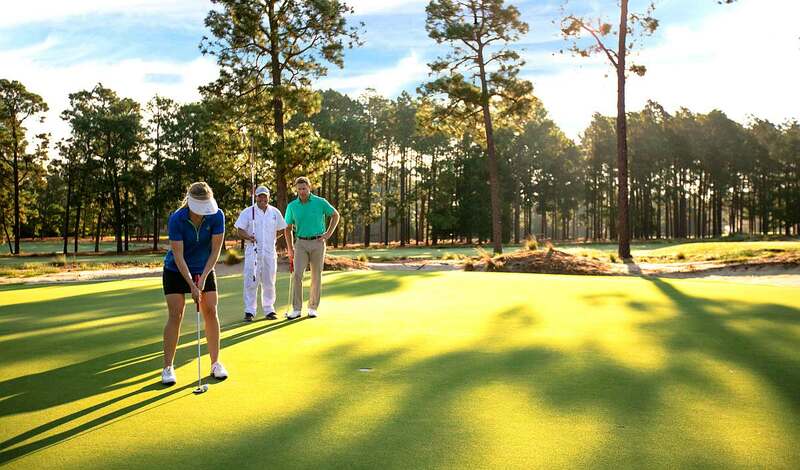 Discover your perfect Pinehurst experience. Or let us create one for you. Stay and play one night or as long as you'd like. Who says Father’s Day has to be about neck ties and power tools? Celebrate like a champion with our Father’s Day Weekend package. Experience the country’s longest-running amateur championship in legendary fashion. Stay one night or as long as you'd like for ultimate relaxation. Relax & reconnect while experiencing Southern charm and hospitality. Celebrate summer by rejuvenating your senses in the Spa. The perfect package for a romantic weekend or quick getaway. Take care of Mom the way she took care of you with a weekend getaway to Pinehurst.